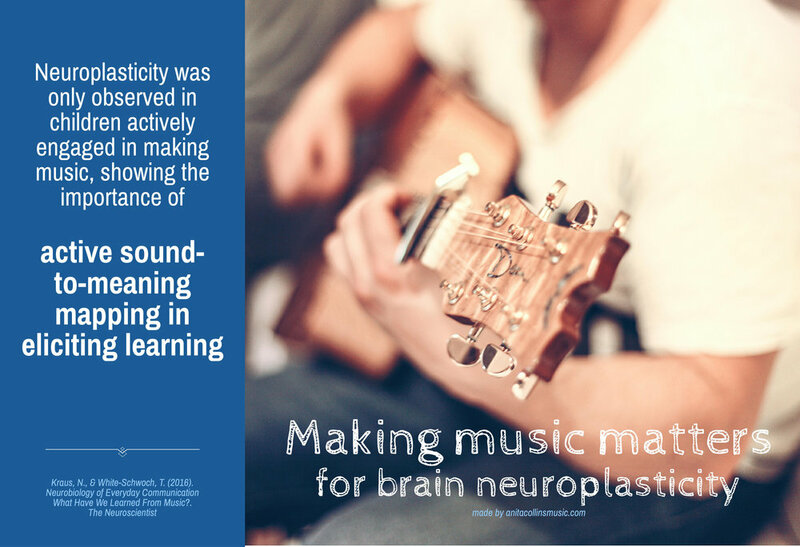 Bigger Better Brains is a project that aims to improve access to and understanding of neuroscientific research in music education. 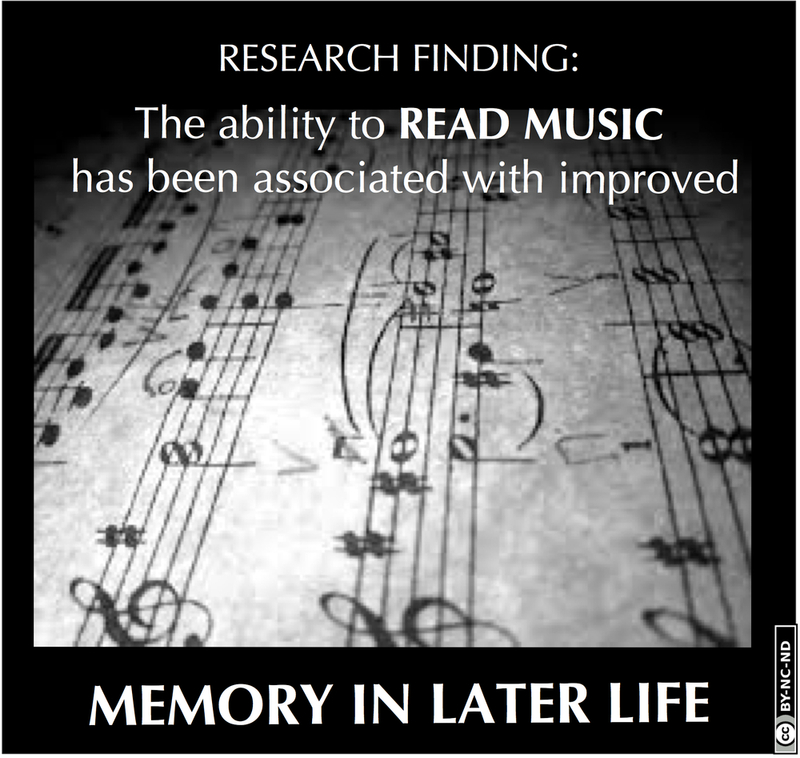 This site shares research papers, new studies and news articles about findings in the field of neuroscience and music education. 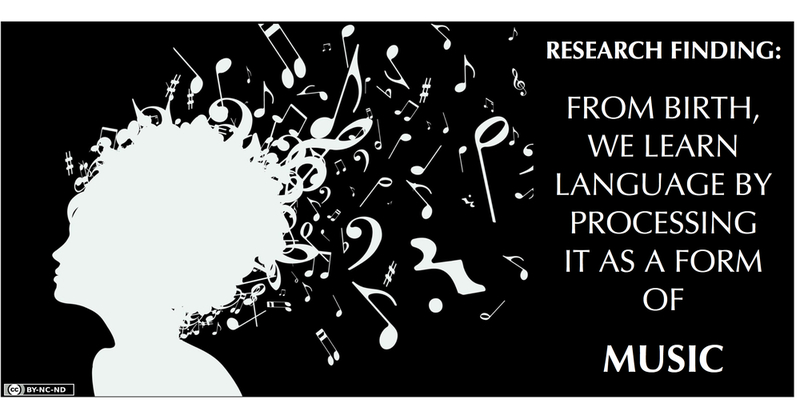 The aim of the page is to highlight important and useful findings in the field and present them in such a way that parents, teachers, students, school leaders and policy makers can understand.